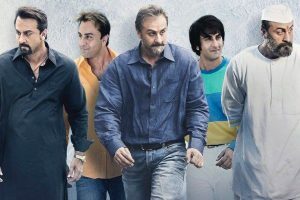 Continue reading "Twitter flooded with memes on Ranbir Kapoor’s scene from Sanju"
Sanju: Who’s playing who in Sanjay Dutt biopic? 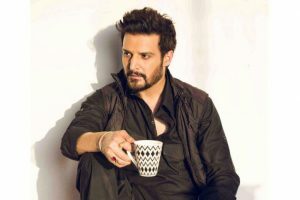 Continue reading "Sanju: Who’s playing who in Sanjay Dutt biopic?" 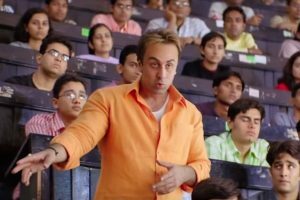 Continue reading "‘Sanju’: Ranbir Kapoor nails the ‘Munna Bhai MBBS’ look"